The Heca Wakeskates crew travelled across Europe to capture a piece of real wakeskate life while pushing each other to the limits. 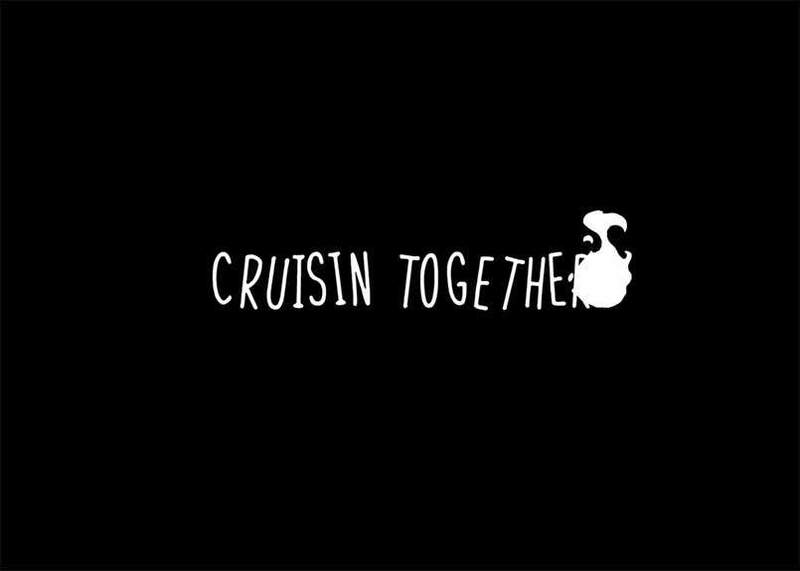 “Cruising Together” Movie 2017/18 from HecaWakeskates/wakeskate on Vimeo. “9 days on route across Poland – Germany – Netherlands, 9 riders representing 5 countries in the same place, at the same time… We wanted to capture a piece of real wakeskate life and show how much we love this sport – through the Team of great riders sharing same dreams, same ideas, willing to put them into practice together and inspire the wakeskating passion in others.